What can Adam do for my business? Adam is an actor, presenter, creative director, business consultant, public speaker and businessman. Since his early days treading the boards as a BA graduate from Charles Sturt University’s Acting for Screen and Stage Course, Adam has had roles in Water Rats, All Saints, Farscape and Breakers, and has appeared in national and international commercials such as a Visa Card ad with Hollywood’s Liv Tyler. In 2013 Adam had a role as an English businessman and cricketer in the locally produced Wagga film “Backyard Ashes” sharing the screen with John Wood, Andrew S Gilbert, Felix Williamson, Damian Callinan and Lex Marinos. The film is the classic tale of David vs Goliath both as a locally funded production and as a story. Adam will also be seen in the Australian film, “Stakes” in 2015 portraying the film’s major antagonist, Peter Williams. He is currently an active MEAA member and is represented professionally as an actor and presenter by Townsend Management. 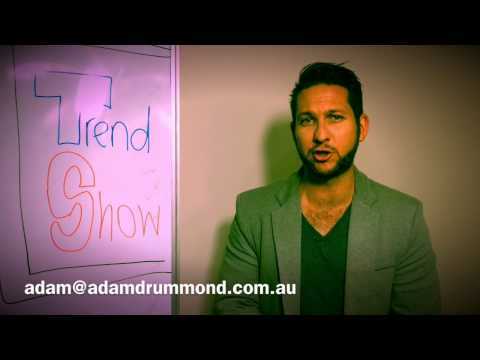 In 2013 Adam started the first local online TV show in Wagga Wagga – www.waggawagga.tv – a show all about the positive things happening in the largest inland city in NSW. There are massive plans afoot for WaggaWagga.TV and local businesses, creatives, tourists and locals will benefit from what is in store…stay tuned. Find out how you can be involved in the journey. Learn all the latest online trends and give your business its competitive edge. Discuss your marketing needs with Adam or find out more on the services Adam can offer to your business. © 2013 Adam Drummond, all rights reserved.